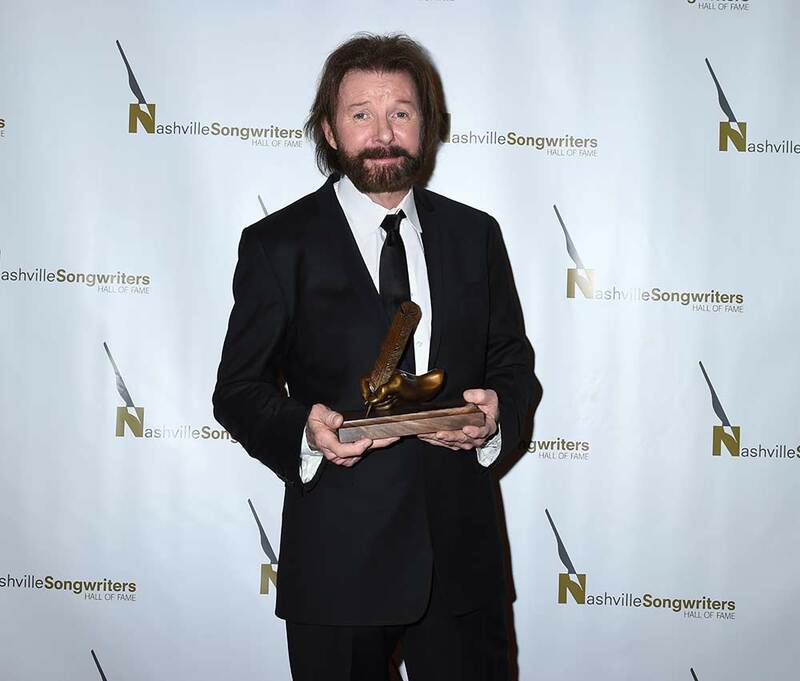 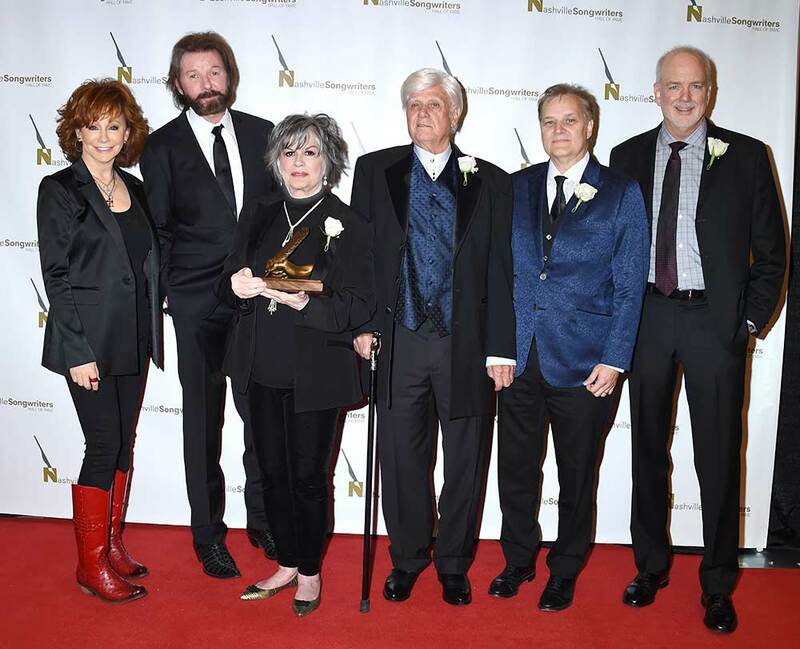 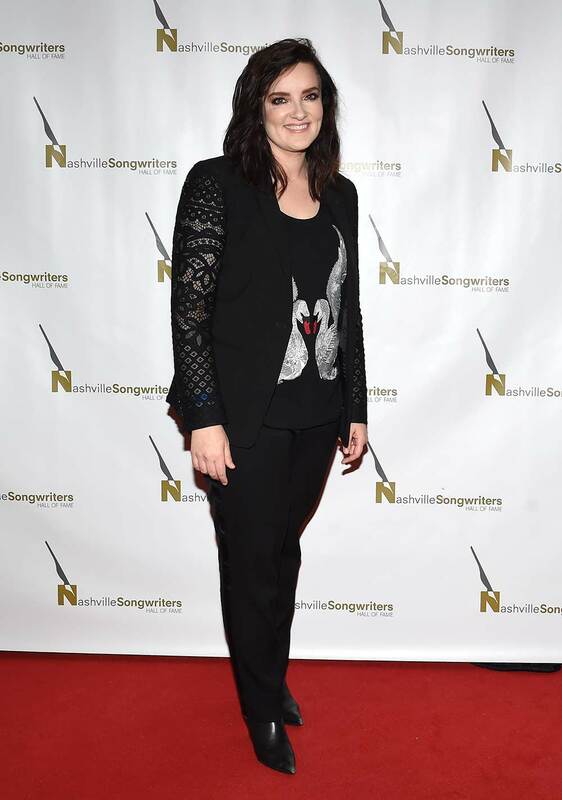 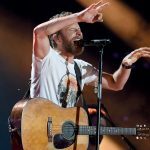 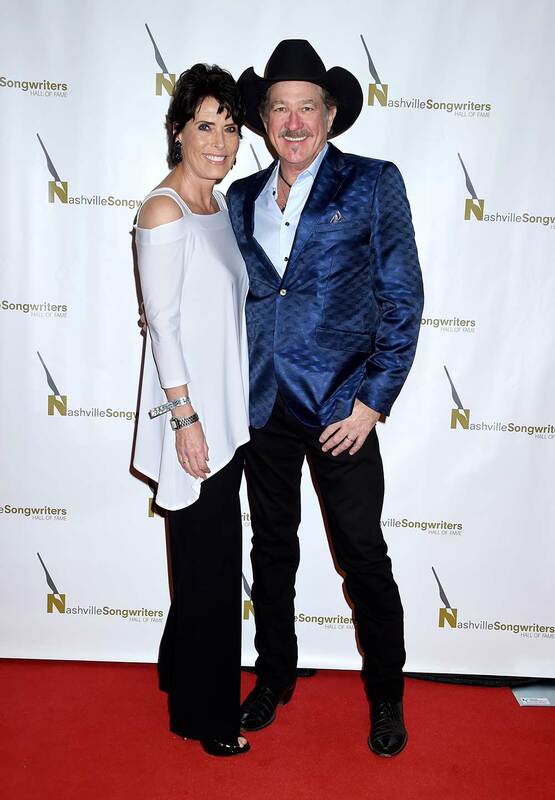 The Nashville Songwriters Hall of Fame inducted its class of 2018 at the Music City Center on Oct. 28: Ronnie Dunn, K.T. 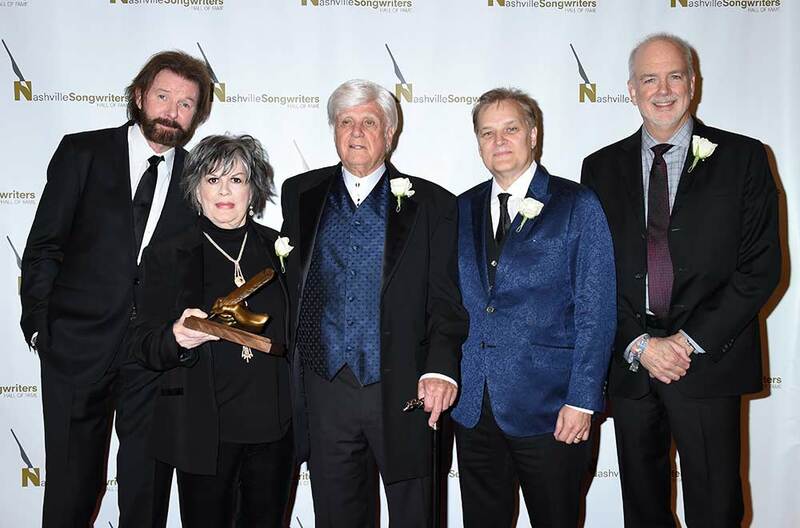 Oslin, Byron Hill, Wayne Kirkpatrick and Joe Melson. 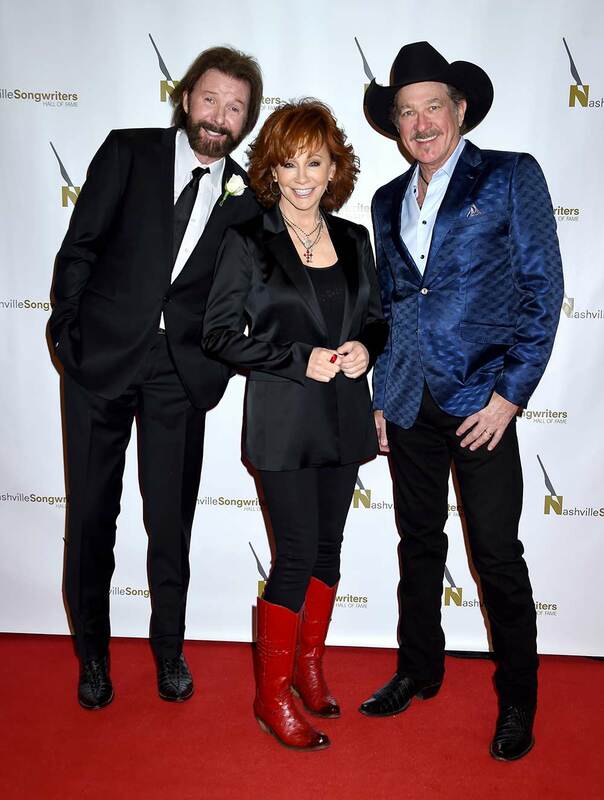 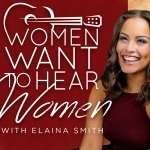 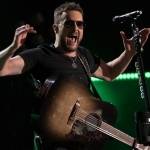 The fivesome joins more than 200 existing members of the organization, including Johnny Cash, Dolly Parton, Kris Kristofferson, Loretta Lynn, Garth Brooks and more. 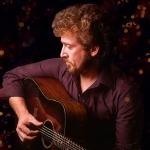 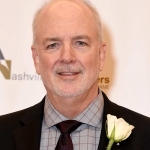 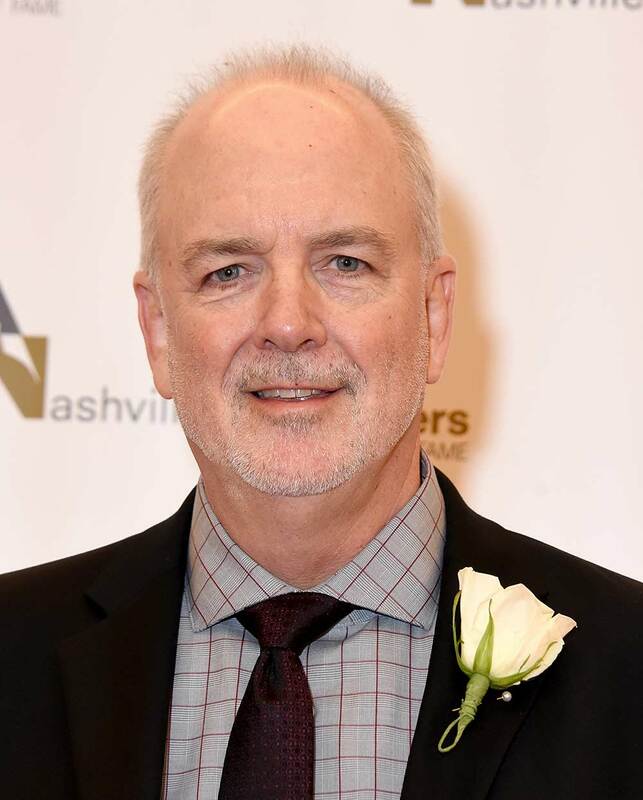 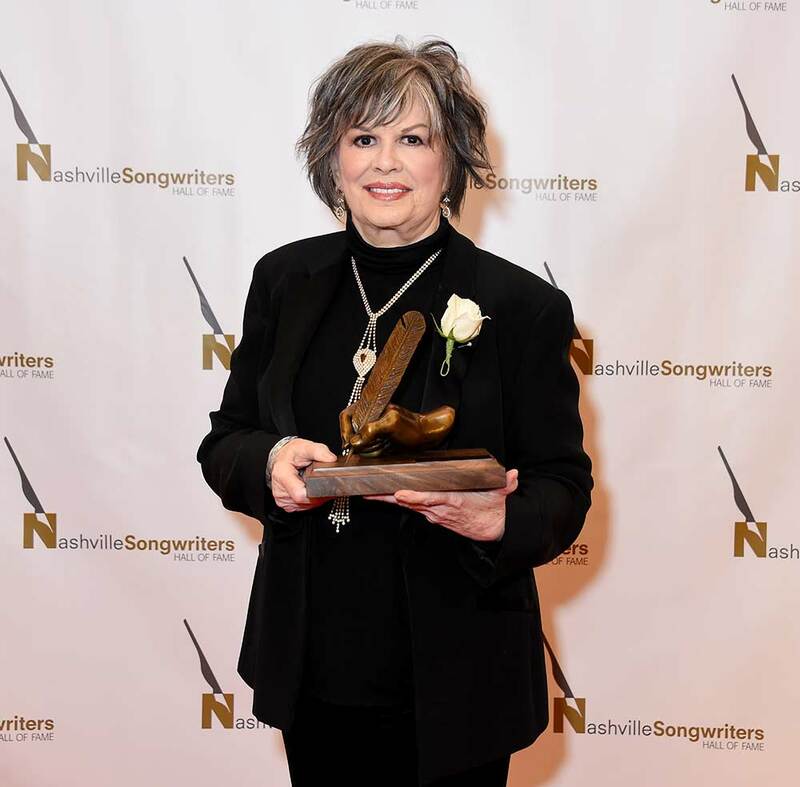 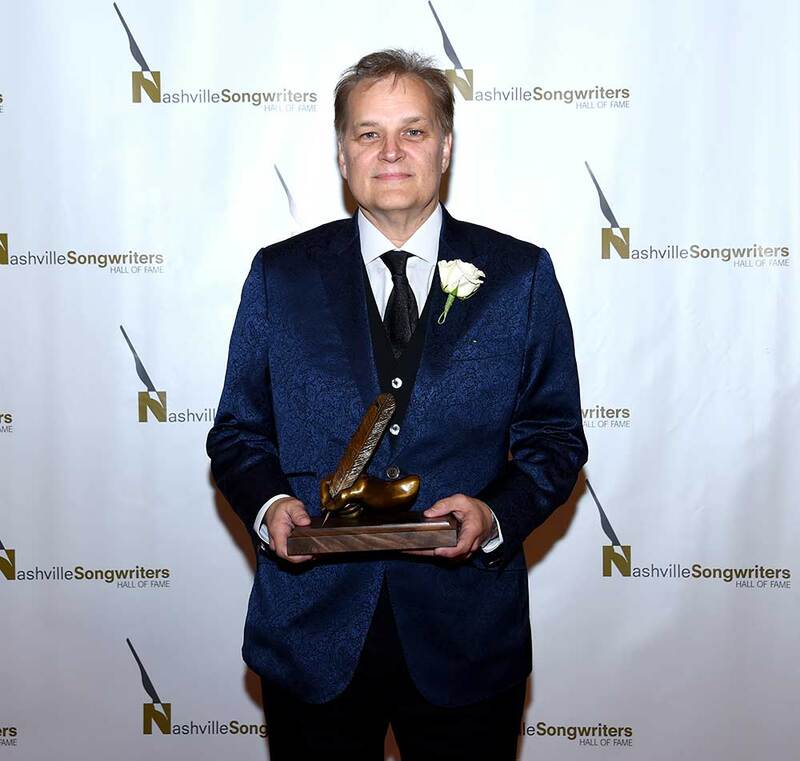 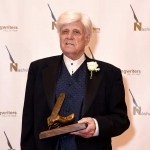 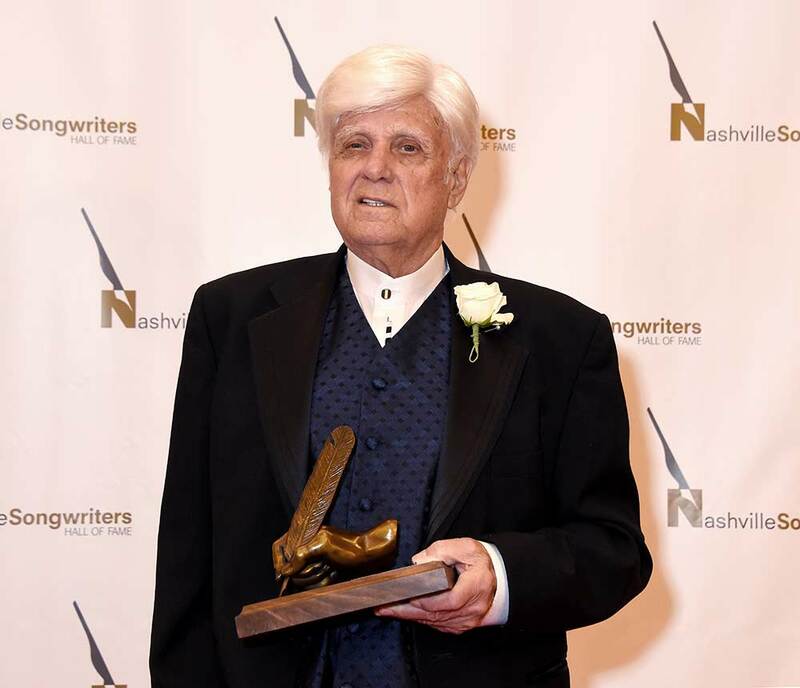 Byron Hill and Wayne Kirkpatrick were selected in the Songwriter category, while Joe Melson secured his spot in the Veteran Songwriter category. 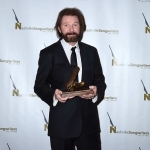 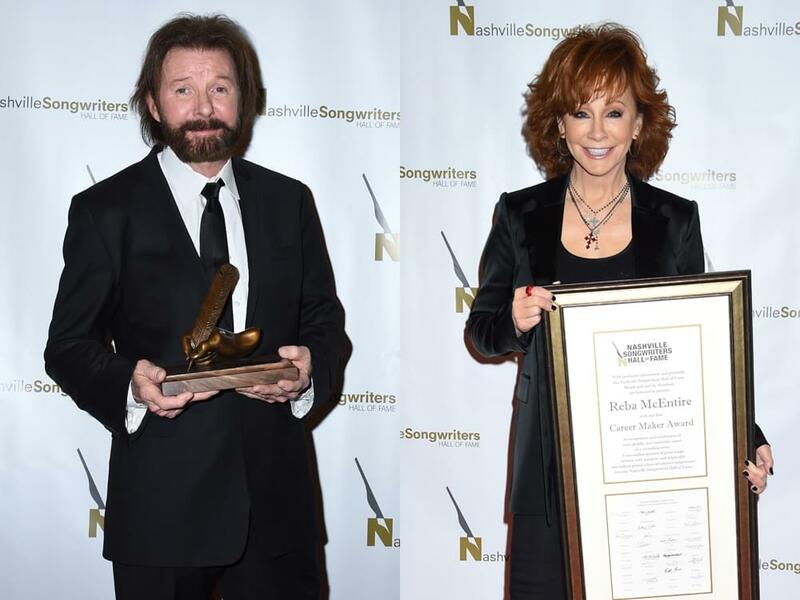 Ronnie Dunn and K.T Oslin were elected in the Songwriter/Artist category. 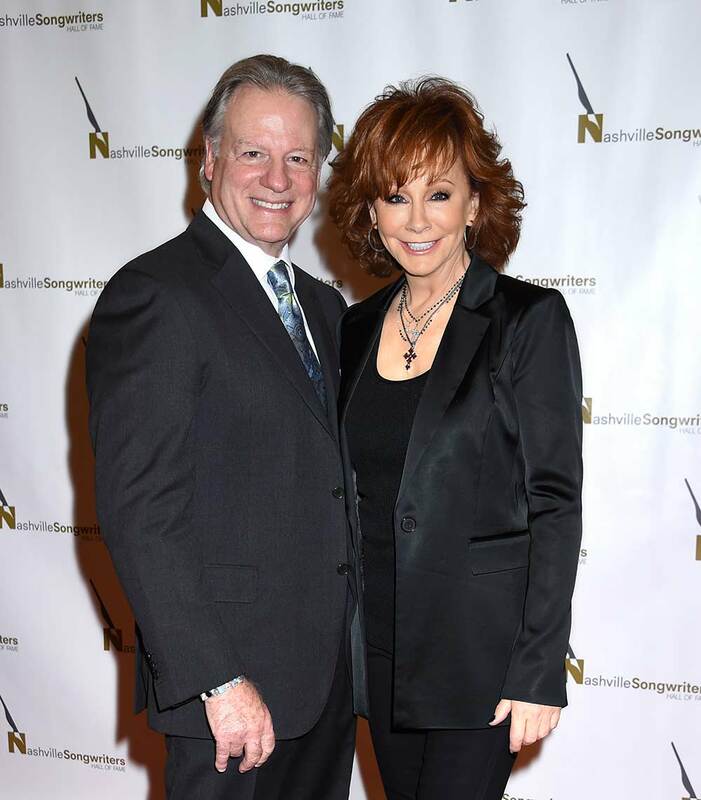 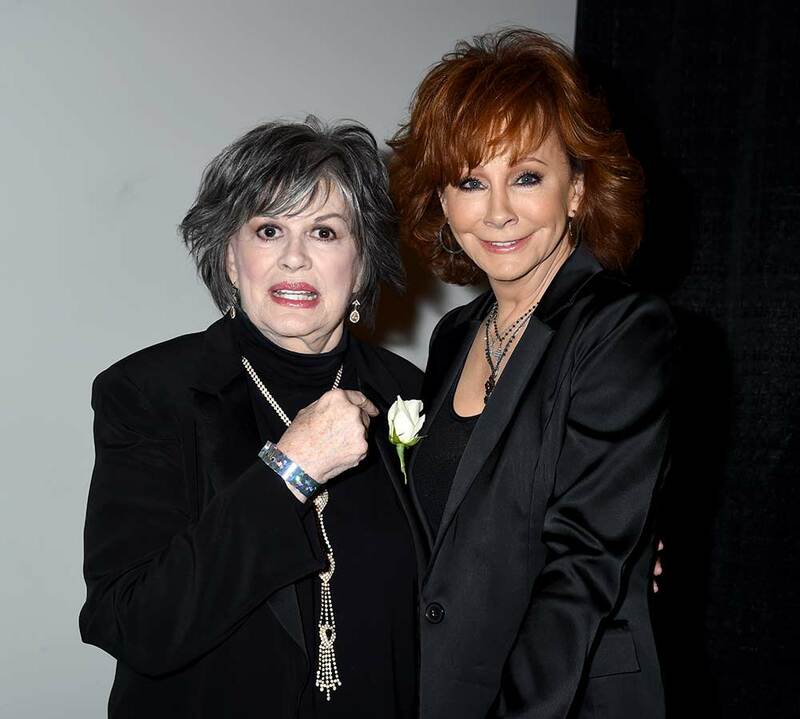 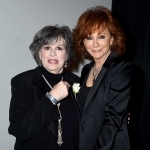 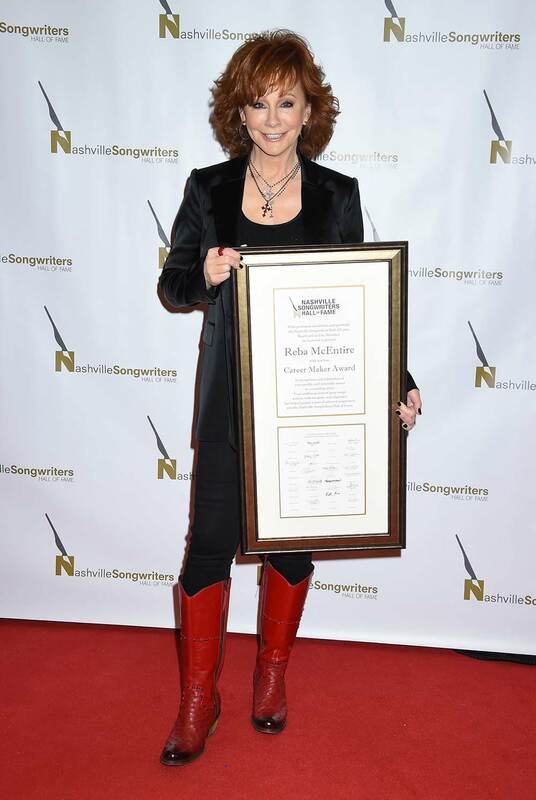 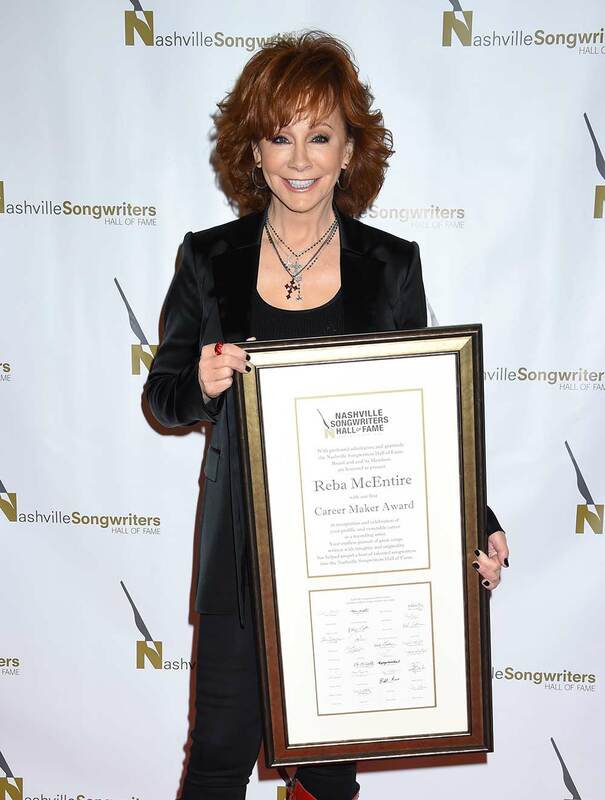 Reba has recorded 80 songs—including 33 singles—that were written or co-written by more than 40 songwriters who have gone on to achieve induction into the Nashville Songwriters Hall of Fame. 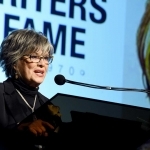 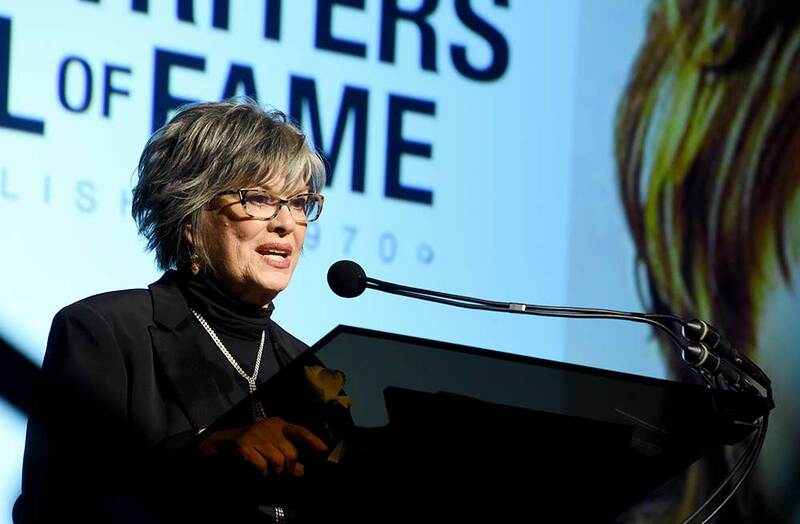 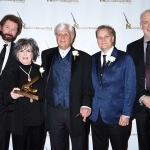 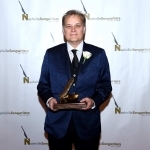 The Career Maker Award was created to honor a non-Hall of Fame member whose artistic endeavors have helped songwriters achieve their dreams of induction into the Hall of Fame. 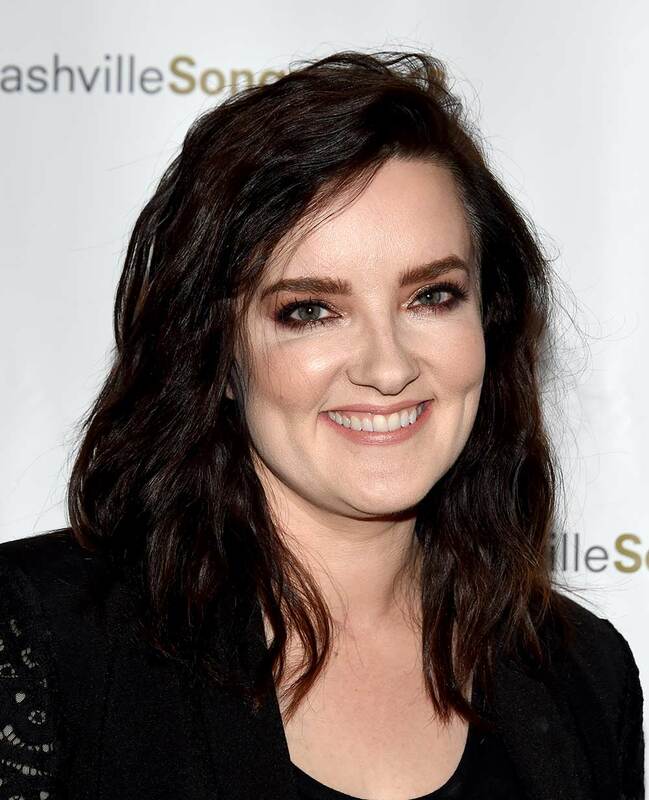 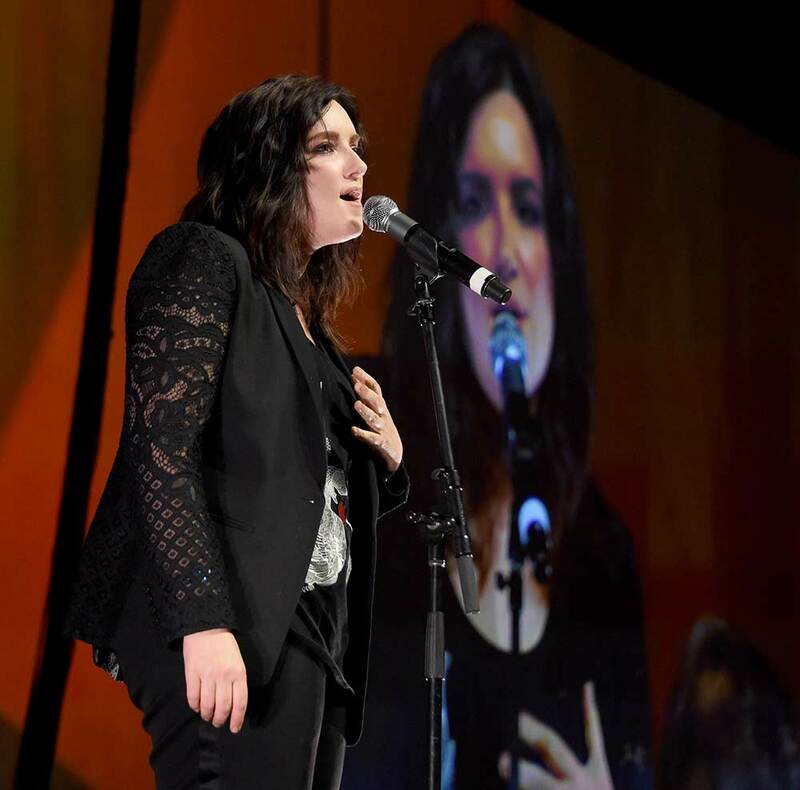 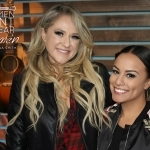 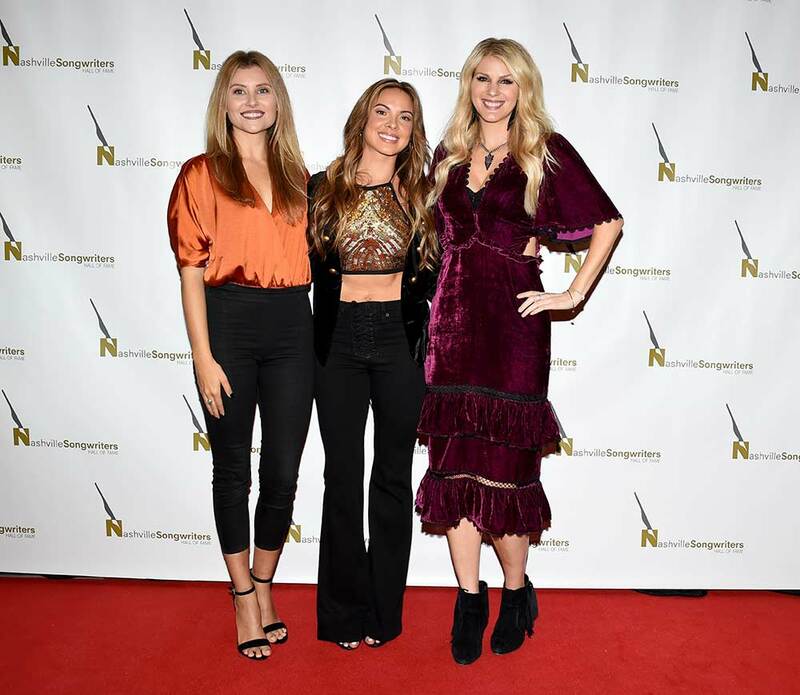 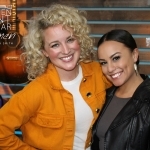 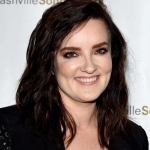 A number of artists were on hand to honor the inductees with performances, including Runaway June, Brandy Clark, Shawn Camp, Mo Pitney, Jesse Labelle, Jon Pardi and Little Big Town. 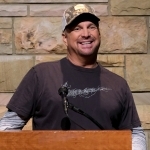 Take a look at our photo gallery from the event, courtesy of Tammie Arroyo, AFF-USA.com.